This story and recipe are very close to my heart. This is a story about family traditions. Traditions passed down from generation to generation in America for the past 90 years. Before that, it was passed on for many more generations by the family in Mexico. My daughter and I have become a small part of this tradition, because this is the story of good friends I have known for a long time. Friends who I share many memories with, friends who held my infant daughter as she was baptized. Friends who have become family. I hope you have cherished family traditions also, and if not, it is never too late to start some. 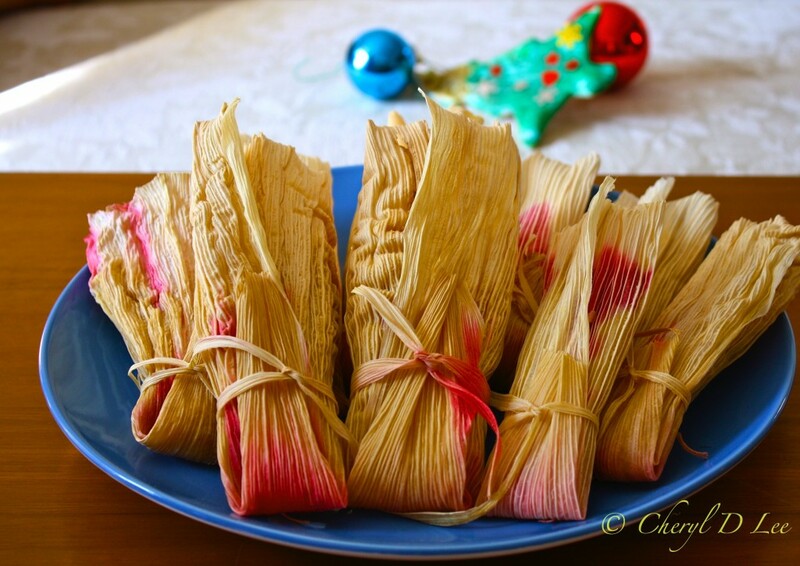 Please click here to read A 90-Year Tradition of Tamales on Christmas Eve.